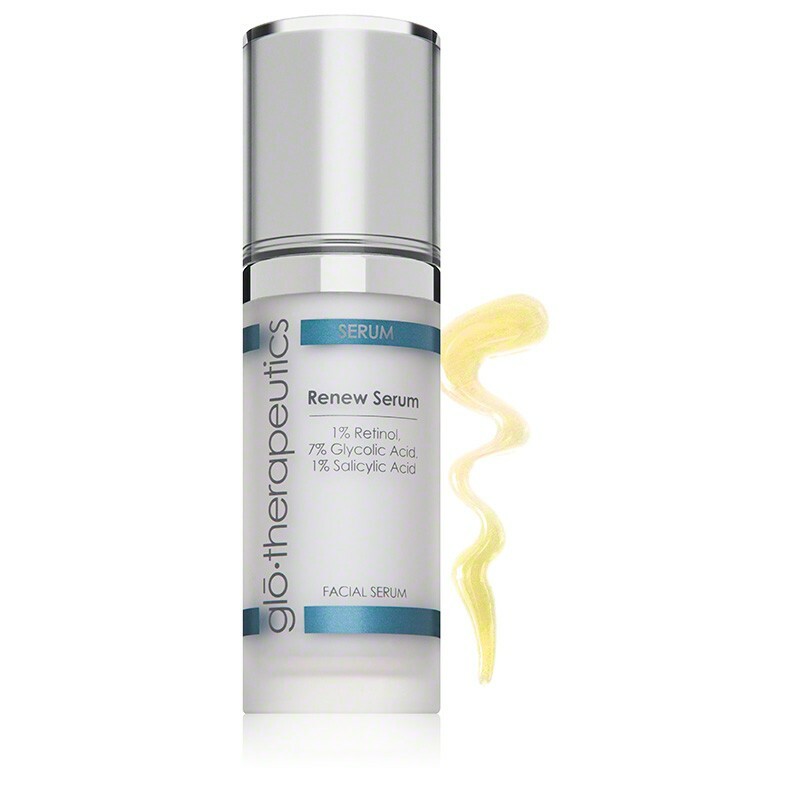 GloTherapeutics Renew Serum offers to exfoliate, smooth and tone skin, great for acne prone skin types! Hydroxy acids and retinol stimulate a mild exfoliation and cell renewal to smooth, improve texture and tone of the skin. Blended with anti-bacterial agents that provide oil control benefits.